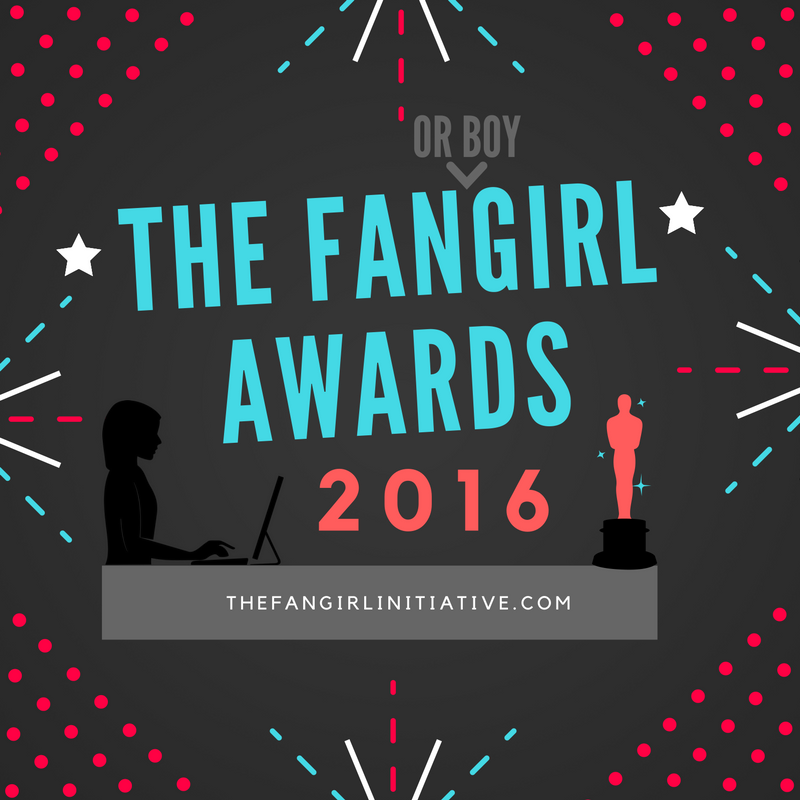 The 2016 Fangirl Awards: Let the Voting Begin! The wait is officially over! Voting for the 2016 Fangirl Awards has begun. Thank you to all who nominated. There are many fantastic fandoms participating this year. We couldn't have done it without you. Here are the official candidates for the 2016 Fangirl Awards. Various fight scenes in Agents of S.H.I.E.L.D. Now that you've met your finalists, it's time to vote! - You can vote daily, so don't forget to come back and vote again every day! - Voting will be open until November 14th. Check back for the winners on our two-year birthday, November 16th! -Let us know on social media what you voted for and spread the word!